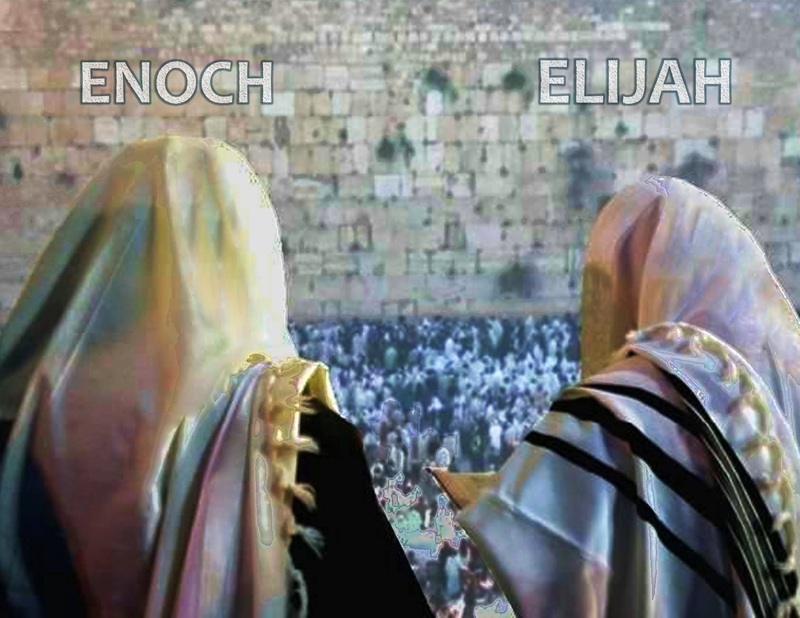 These 2-Witnesses are none other than ﻿﻿﻿﻿Enoch﻿﻿﻿﻿ and ﻿Elijah﻿. The Birth Records found in Gen chapter 5, reveal the year of birth, age when child born and age at death of those born from Adam to Noah. 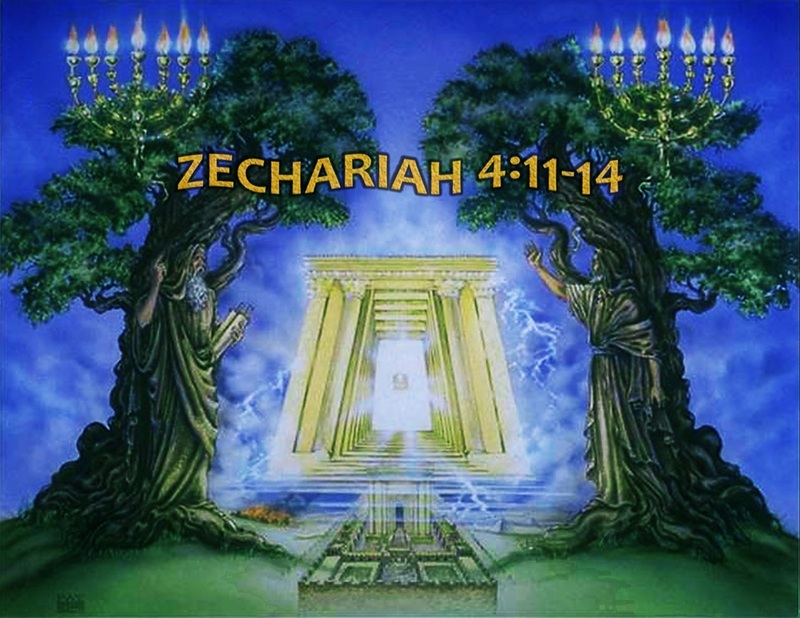 There is also another Birth Record found in Genesis chapter 11, which covers the same info from Noah to Abraham. ﻿Enoch﻿ is recorded in the First Record of Birth and is listed as the 6th Generation from Adam and as the 7th Generation of people on the Earth, if you include Adam into the mix. But interestingly enough, ﻿Enoch﻿ is not listed for death. This Birth Record states that ﻿Enoch did not die﻿, for “﻿God took Him﻿” (﻿Gen 5:24﻿). Wow… that’s strange! 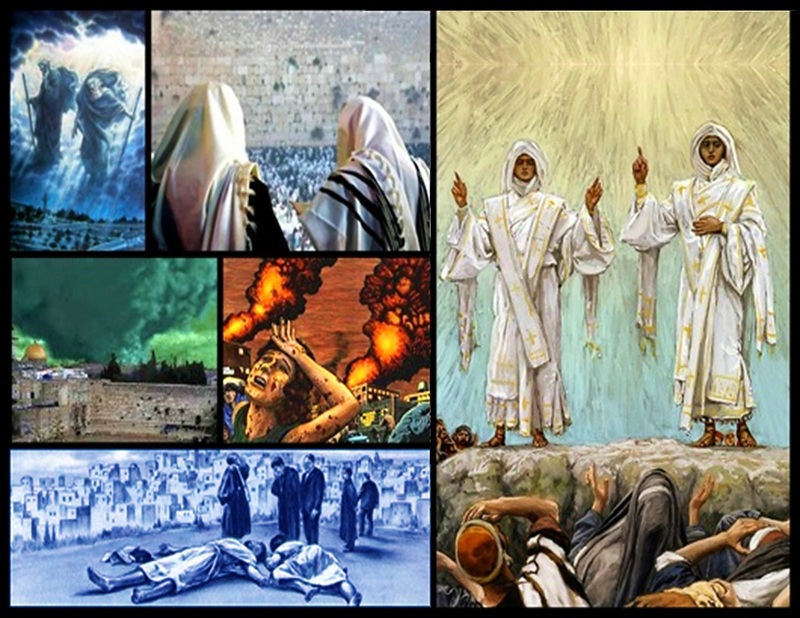 Why would God take ﻿Enoch﻿? And to where? About 1,400-years later, we find another Prophet, named ﻿Elijah﻿ whom God took off the Earth and into Heaven by a heavenly mode of transportation, called Chariots (2Kings 2:11). But why did God take these 2-men? God took ﻿Enoch﻿ and ﻿Elijah﻿ as 2-Human prototypes; ﻿Enoch﻿ who lived before the Great Flood of Noah's Day, known of Ancient times and ﻿Elijah﻿ was taken, who lived after the Flood of Noah's Day. 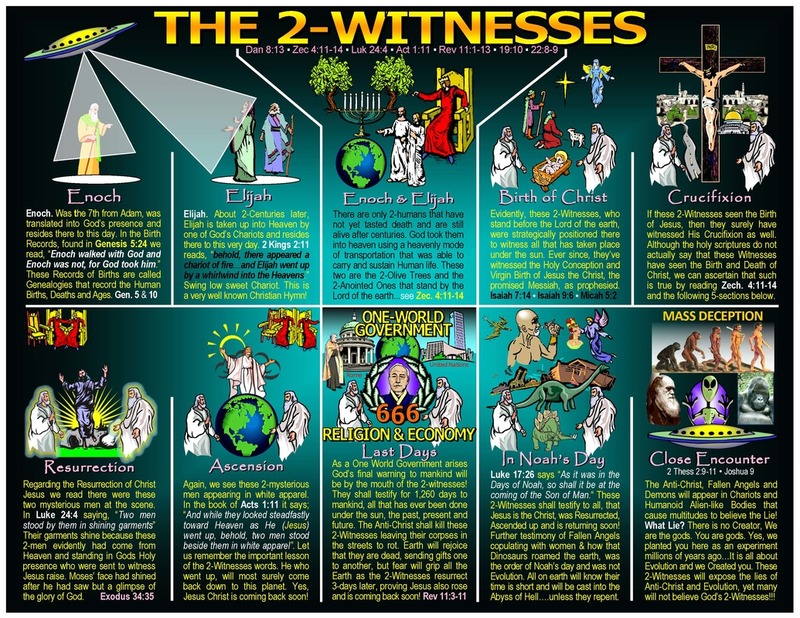 These 2-Witnesses have never tasted death. They are the 2-Anointed Ones that stand day and night before the Lord Creator of earth, who are symbolically typified as 2-Olive Trees that observe, through the 7-Eyes of the Spirit, all that has or will take place under the Sun (Zec 4:10‐14 • Rev 11:3‐4). Why are they observing us? 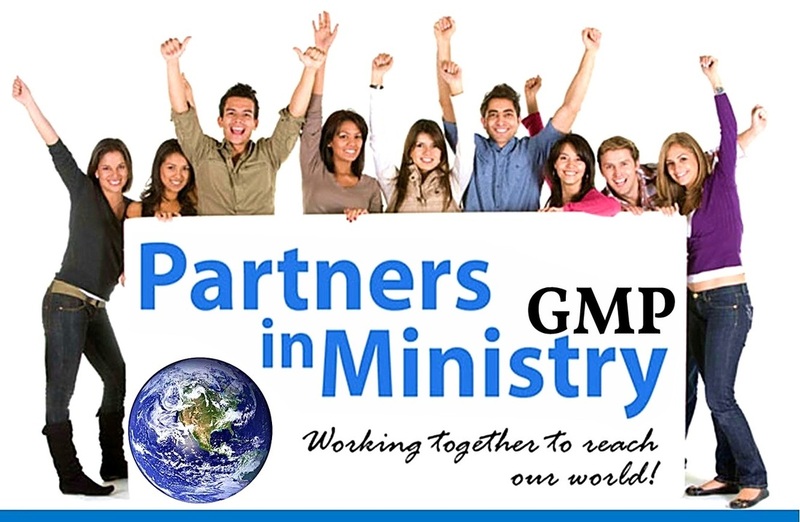 They are preparing to be Gods' credible eye-witnesses to a truth deficit world, in the latter-days when our planet will plunge into great darkness for a period of 7-yrs! 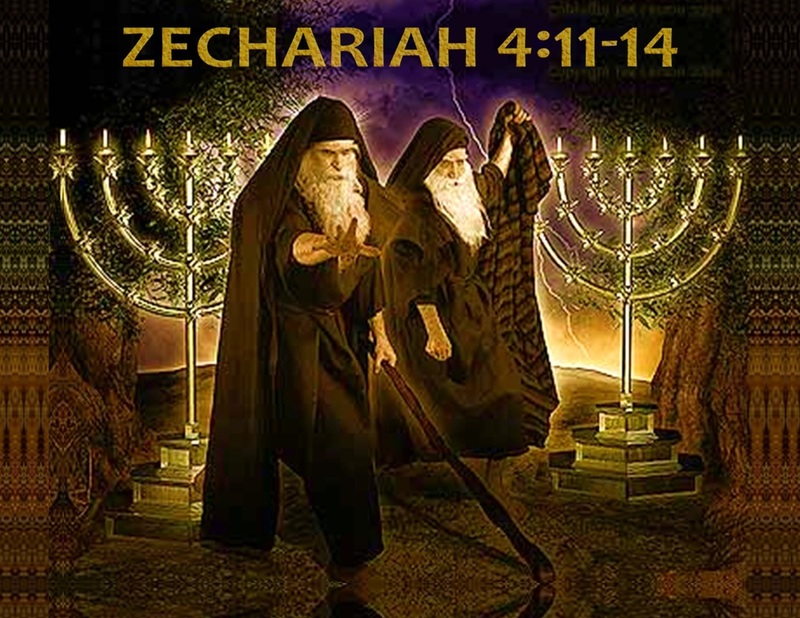 These 2-Mysterious men will return to earth in the Latter Days to Prophesy and give eye-witness testimony to all inhabitants of Earth, for 42-months, revealing the truth about our History and Future. 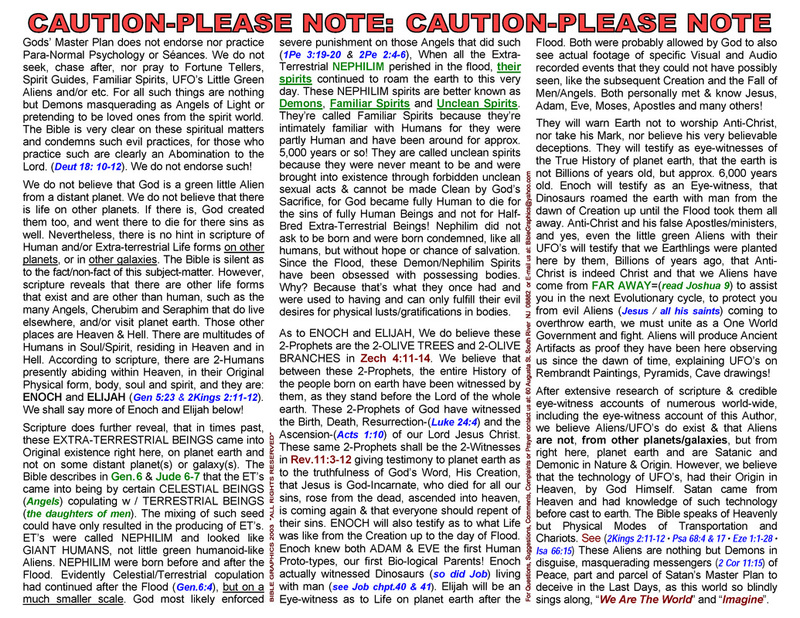 They will declare that our planet is a "﻿Young Earth﻿", not an old-earth as Evolutionist teach. 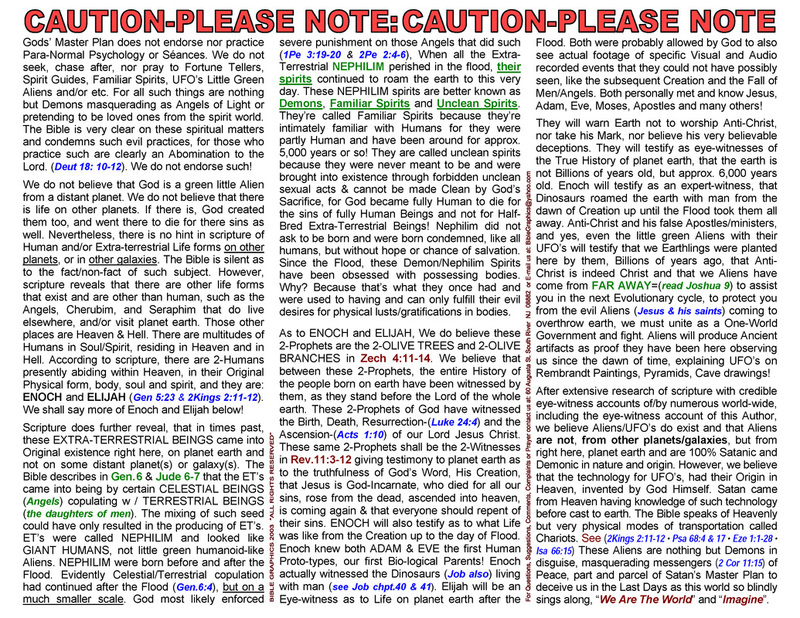 They will declare that Evolution is a Lie and that Dinosaurs roamed the Earth with man from the 6th Day of Creation and perished in the Great Flood of Noah's day around ﻿2344bc﻿ (which is why we find whole skeletal fossil remains in sediment, all over the planet), which was, according to scripture, exactly ﻿1656﻿-years after the creation. 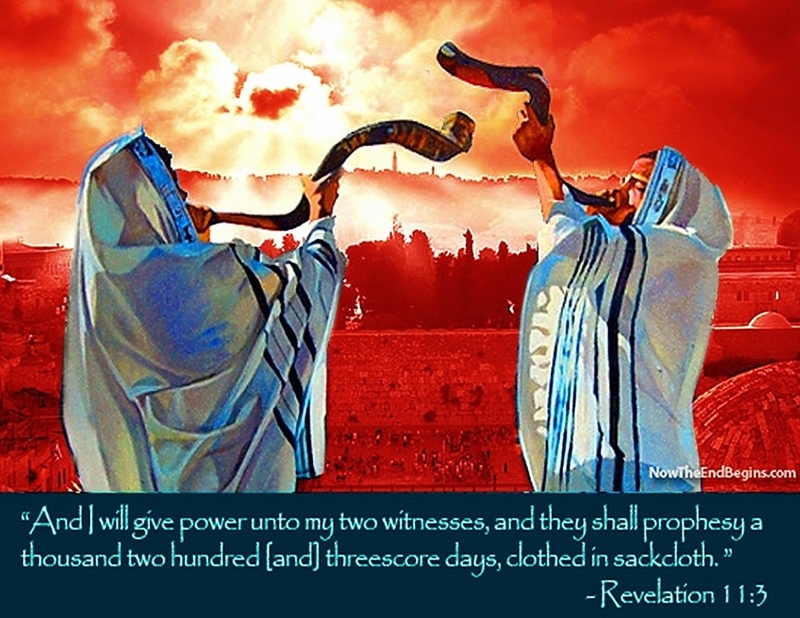 These 2-Witnesses will debunk Evolution, Climate Change, Global Warming and the numerous pseudo-scientists, politicians and religious teachers of that coming day! They will warn many that Anti-Christ is a False Christ, who is Satan incarnate, and will encourage all to repent of their sins because Jesus is returning soon. They will further persuade men to not take this coming universal Mark of the Beast, of which no man may buy or sell without. dwell upon the earth shall rejoice over them, make merry and will send gifts one to another. . .